Enjoy gourmet Farm to Table cuisine, luxurious overnight accommodations, unlimited recreation, and Beaver Hollow's legendary nightly bonfires with s'mores. 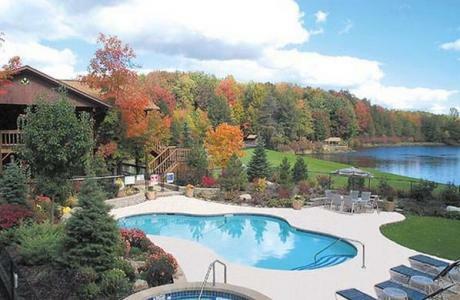 Our complimentary, unlimited recreation includes swimming pool, Jacuzzi, fitness center, row boats, fishing, nature walks, butterfly garden, koi pond, putting green, basketball court, tennis court, shuffle board, bocce ball, billiard tables, sand volleyball court, snow shoeing, cross country skiing. 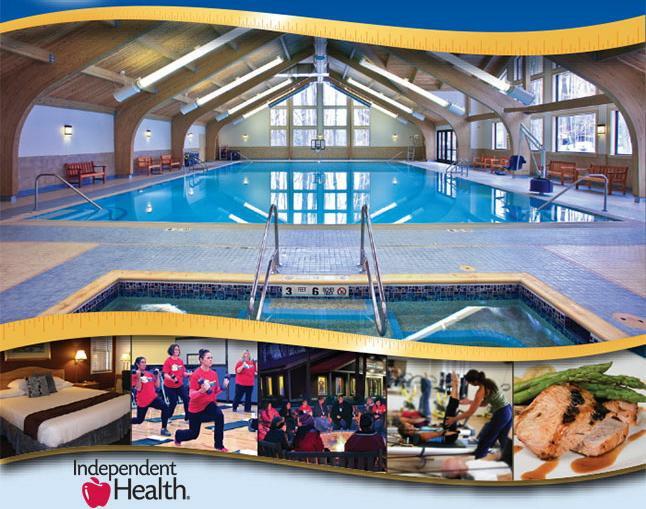 Our indoor Independent Health Aquatic Center features a heated salt water pool, locker rooms, oversized hot tub and sauna. 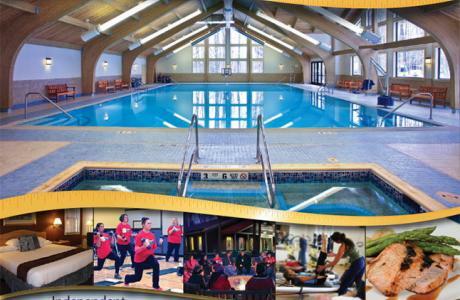 This beautiful complex is located next to our state-of-the-art gym and aerobics building. Outside is one of our bonfire areas to unwind after a night swim or workout. 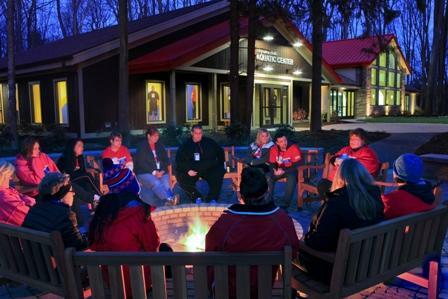 Meet your objectives with our award-winning team-building program, including the region's largest rope course, state-of-the-art private meeting facilities, and site-wide wireless internet access. 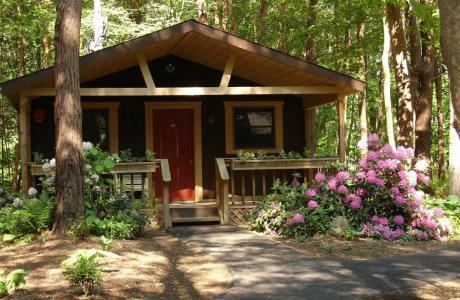 BEAVER HOLLOW ACCEPTING ALL GOVERNMENT PER DIEM RATES! BOOK YOUR GOVERNMENT MEETING NOW! 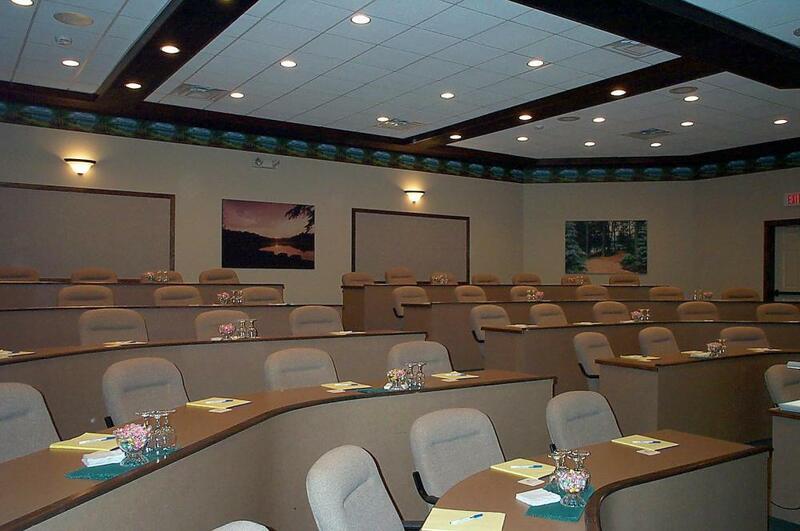 Year-round, full service, executive conference center with resort amenities. 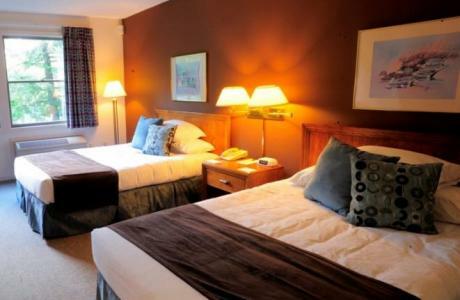 Overnight accommodations for up to 160. 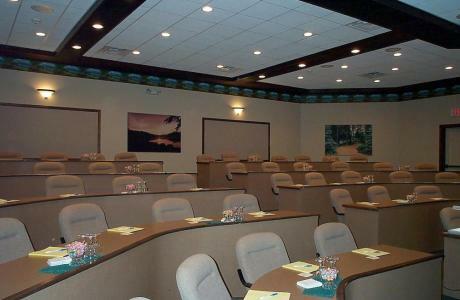 State-of-the-art audio visual equipment, including videoconferencing, high-speed internet access and computer kiosks. 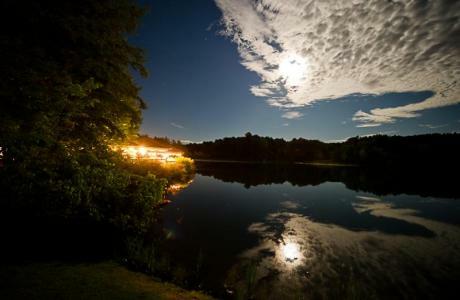 Enjoy 4-star meals in picturesque settings. Our chefs invite you to customize your selections to meet your groups' needs. Auditorium	 Our new state-of-the-art tiered auditorium is without equal in the area. The front of the room rear screen projection capabilities are ideal for presenters using Power Point on their laptops. Simply plug in and go. 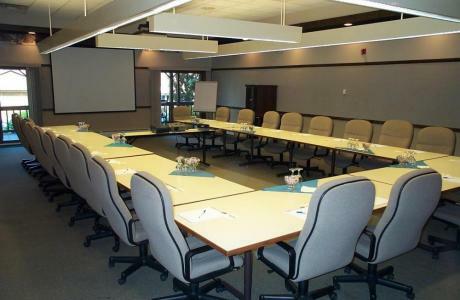 Chestnut Meeting Room	 This 26' x 14' meeting space has windows and sliding glass doors that open to covered decks overlooking our beautiful property. Hemlock Meeting Room	 This 26' x 26' room includes complimentary access to the administrative desk in the foyer, complete with a computer and phone, so you never miss a beat while meeting your conference objectives. Maple Meeting Room	 All of our conference rooms are complete with ergonomic chairs, high quality conference tables, appropriate and flexible lighting, state-of-the-art audio-visual equipment and tack-able wall surfaces at no additional cost to you. This room measures 26' x 40'. Fireside Meeting Room	 This spacious 70' x 42' meeting room is conveniently located adjacent to the Lounge in our Main Lodge while offering complete privacy. 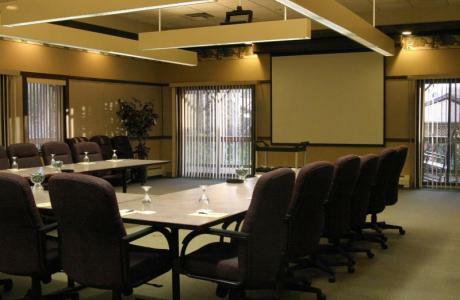 Meeting Room L2	 Just steps from our 24-hour accessible Business Center, this 21' x 17' meeting space is located within the Main Lodge. Meeting Room L3	 Unwind after a long day of productivity in this 15' x 32' room, down the hall in our Jacuzzi equipped Spa and Fitness Center. Meeting Room L4	 All of Beaver Hollow's conference rooms blend together comfort, aesthetics and technology to ensure your group has the most productive meeting sessions possible. There is 16' x 16' of meeting space available in this room. Drake Room	 This dining/meeting room, surrounded by a beautiful garden, is ideal for meeting during meals and culinary team building events. Mallard Room	 This enclosed Main Lodge dining/meeting room has a breathtaking view overlooking our spring-fed lake. Team Center /ELC	 You'll have this entire building to yourself conveniently located near our climbing wall and ropes course, one of the largest courses in the region. Trailside Pavilion	 Enjoy the fresh air and informal atmosphere for a meeting lakeside at this beautiful pavilion. Chairman's Villa	 Furnished with leather couches and a round table surrounding a hearthstone fireplace this private villa is perfect for small, personal meetings. Jump start a day of productivity with a hearty buffet or continental breakast. Fresh homemade food to impress everyone no matter what their tastes. Your morning and afternoon breaks are available all day long and consist of a combination of fresh baked treats, fresh fruit and assorted beverages. 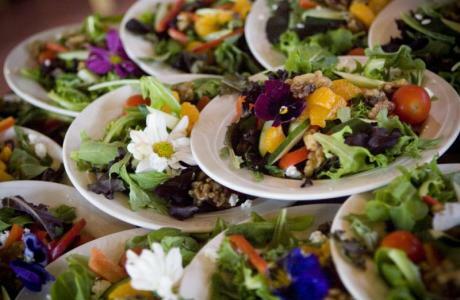 Our food is homemade, our ingredients are fresh and we will work with you to prepare a dining experience unique to conference centers. 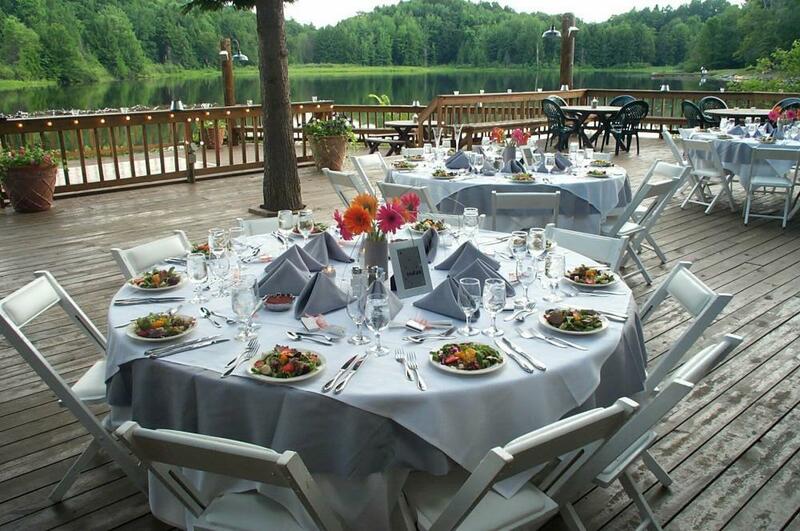 Our staff of talented chefs is ready and willing to create any menu you would like from an elegant food and wine pairing to an authentic BBQ by the lake. Reward and get to know your workforce with a fun and informal entertainment package giving you the opportunity to socialize together as a group. Enjoy our wide variety of cocktail/bar selections available to add to your special event. Enjoy the property as your own winter wonderland and leave the stress of holiday planning & decorating to our talented staff while you relax by our hearthstone fireplace. 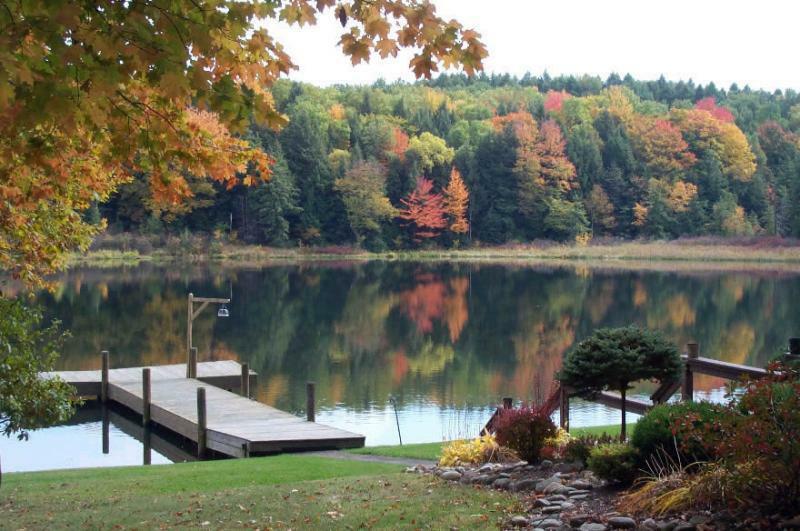 Picturesque view alongside the fishing dock of our tranquil spring-fed lake and sand volleyball court. Ideal for large social gatherings, this spacious pavilion comes equipped with a dance floor. Breathtaking view overlooking our private lake and pool complex from inside, or on the terrace. 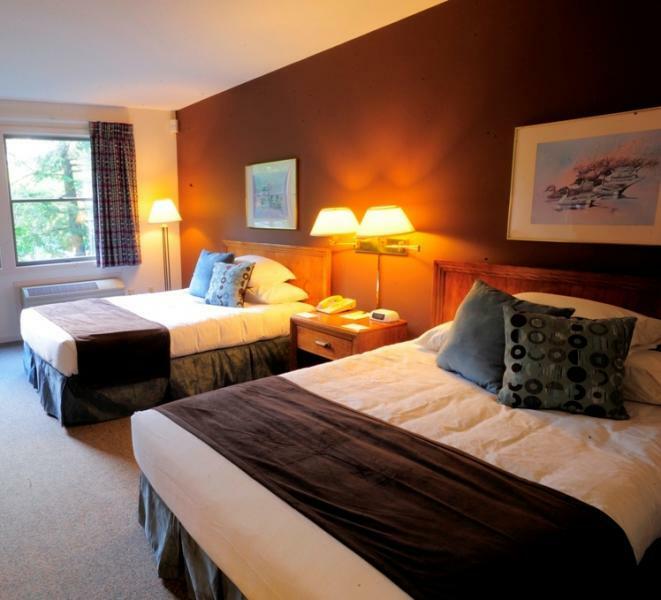 Just steps from the 24-hour Business Center, this Main Lodge room overlooks a surrounding garden. Experience an intimate dining experience by the fireplace in our Hearthstone Lodge. Enjoy cocktails and hors doeuvres poolside at our private bar. Courtesy Shuttle Service	 Our clean, dependable shuttle will transport guests to and from the airport to your office. On-site Conference Coordinators	 Our professional staff will assist you in every step of your conference planning. On-site Business Center	 Conveniently located close to meeting rooms with copying, faxing, emailing, and other last minute services. On-site Teambuilding Facilitators	 Team building is a fun, rewarding way to accomplish your goals, build trust, and communication. On-site Audio Visual Technicians	 Available to assist you with any technical issue. Executive Chef	 Our food is homemade, our ingredients are fresh and we will work with you to accommodate any special dietary request. Recreation Director	 Our Recreation Director is available to organize guided nature walks, bocce ball tournaments, plus many other recreational activities. Valet Parking Service	 Valet parking and luggage service is available upon arrival and departure. Special Entertainment	 Requests for a pianist, magician, band, or maybe even a storyteller, can be arranged with prior notice. Offsite Activities	 Offsite excursions such as Niagara Falls, Casino Niagara or offsite golf, can also be prearranged. LCD Projector Complimentary ceiling mounted LCD Projector at no additional cost. On-site audio visual technicians are available to assist you during your meeting. ELMO Video Presenter Complimentary use during your meeting and on-site audio visual technician assistance to help set up the ELMO Video Presenter as needed. Podium Wireless Conference Microphone Complimentary use of wireless microphone and on-site audio visual technicians. 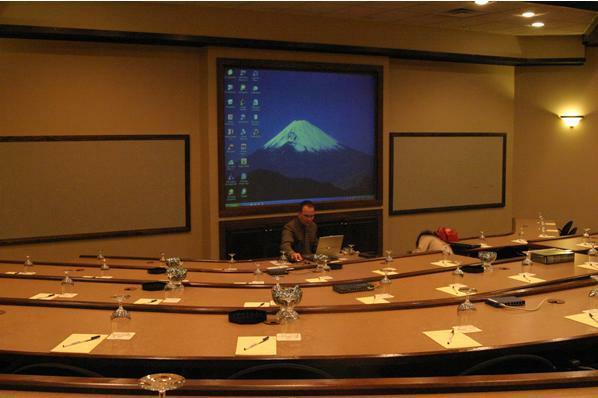 Slide Projection with built in Screen Every meeting includes complimentary use as well as on-site technician assistance. Image Projection Systems Enjoy the CMP included use of this system in addition to on-site technician assistance during your conference. Overhead Projectors with Stand Every meeting includes complimentary use as well as on-site technician assistance to help your meeting run smoothly. Cassette Audio Recorder Available for your use during your stay at Beaver Hollow. Photo CD Players Every meeting includes complimentary use as well as on-site technician assistance. Video Tape Players and Recorders (+ inch) Enjoy complimentary use at no additional cost to you and technical assistance by our personal Beaver Hollow technicians. 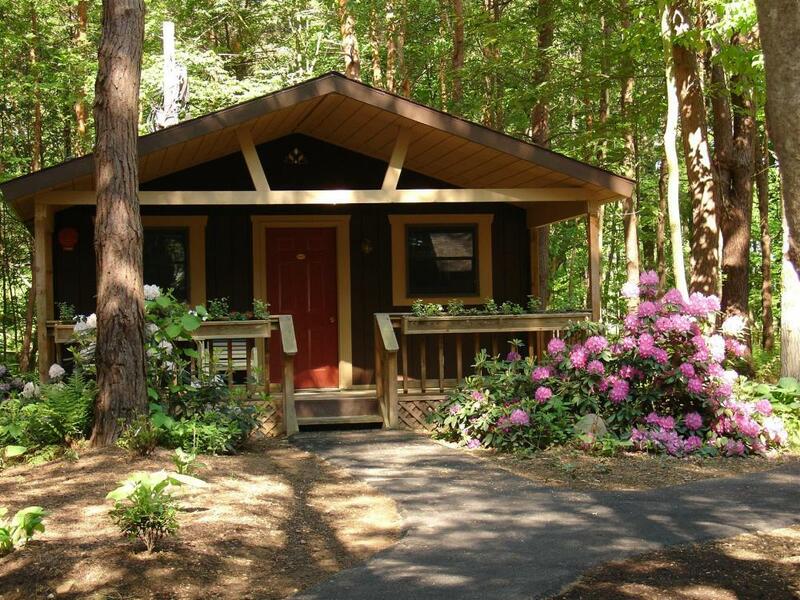 Internet Access Complimentary property-wide wireless and high speed internet access. Buffalo - Downtown	 Broadway-style shows, world-class dining, unique shops, architectural treasures, waterfront trails, professional sports. Byrncliff Golf and Resort	 Championship 18-hole golf course, cross country skiing, miniature golf, and dining. Casino Niagara	 1000 of most popular slots, 70 gaming tables, dining and shopping overlooking Niagara Falls/Clifton Hills. Darien Lake Theme Park	 Over 100 rides, shows, attractions for all ages, wet-&-wild water park, go-carts, and Avia Cirque. Historic East Aurora	 Center of Cultural Revolution, birthplace of Fisher-Price, eclectic shopping and dining. HSBC Arena	 Home to the NHL Buffalo Sabres, exciting shows and concerts, and much more. Kissing Bridge	 36 Snow-covered slopes, two base lodges, equipment rental, tubing, snowboarding, and apres ski. Letchworth State Park	 "Grand Canyon of the East" with waterfalls, hiking trails, horseback riding, biking & skiing. Niagara Falls Area & Attractions	 Visitors to New York State wont want to miss Niagara Falls, one of the most astounding natural wonders on the planet. Niagara Fallsview Casino	 Largest gaming floor in Canada overlooking the Falls with shops, restaurants, and shows. 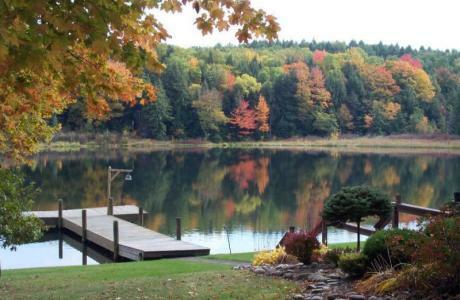 "Beaver Hollow is a best in class operation. The staff is focused on ensuring the flawless delivery and execution of the guests' experience. 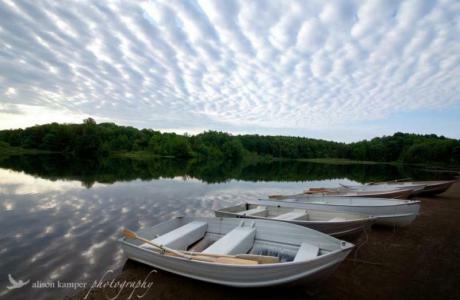 Beaver Hollow is always the target destination for our off-site planning session." "Everyone was welcomed with a warm smile and was made to feel at home from beginning to end. 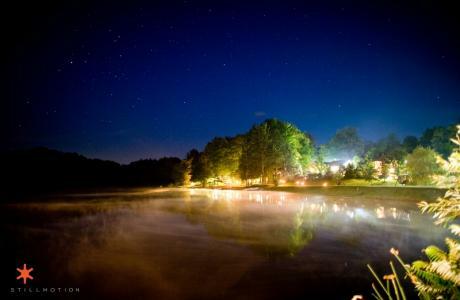 I wish I could remember all the compliments about the gorgeous setting, the variety of fun activities and the friendly efficiency of the entire staff. Many said it was the best wedding they had ever attended." "What can I say but thank you, thank you, thank you! Everything was outstanding from the accommodations, the food, the teambuilding, the facilities and especially the staff. 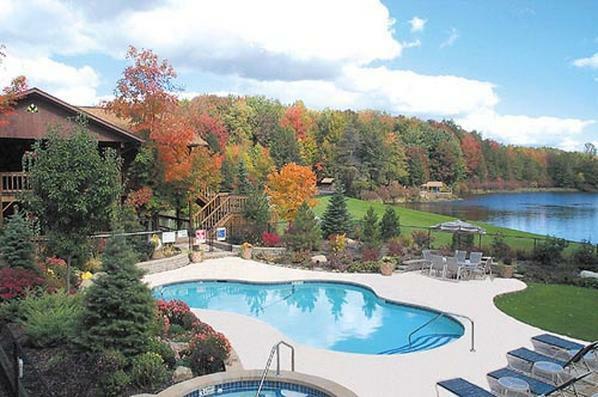 Beaver Hollow is a first class establishment; be sure to expect our group again next year." "Meetings can actually be fun for the company contact (me) when I know that everything behind the scenes is being taken care of." "We had a wonderful three day meeting. The service was superb with personal touches' all the way. Bonfire and smores were a huge hit in the evening. The meals were all fabulous."